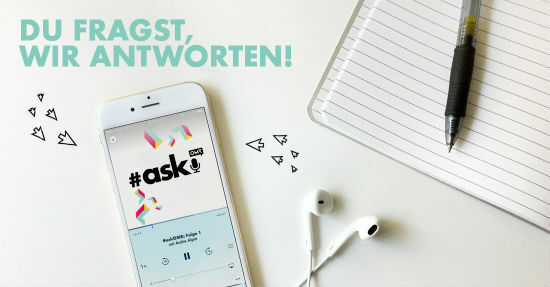 In the format #askOMR from the Online Marketing Rockstars, I answer your questions as podcast host every Monday. True to the motto „Ask Me Anything“, I field all of your queries on digital marketing. To help me, Kai Rieke and Erik Siekmann are also on hand. You can find a list of previously asked questions and the related episodes on this spreadsheet.